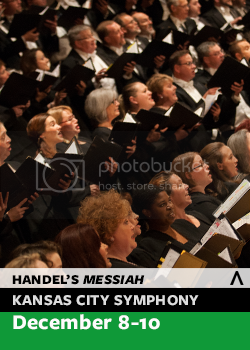 Guest soprano Lisa Vroman joins the Kansas City Symphony, Symphony Chorus, Allegro Choirs of Kansas City and the Rezound! Handbell Ensemble for seven presentations of the Symphony’s annual Christmas Festival concerts Dec. 15-18 and 20. Tickets from $30 for adults and $15 for children. 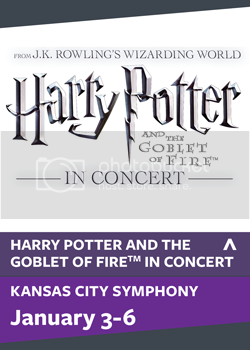 Reserve tickets online or call the Symphony Box Office at (816) 471-0400. Tell us how you got your start in music. When did you know you were going to become a professional musician? My mother was my junior high and high school choral music teacher from Upstate, New York. I played the flute and sang in chorus. I also loved sports! I went to The Crane School of Music at SUNY Potsdam, following my sister (also a music educator) and have an undergrad degree in music education. I then completed my masters (MFA) at Carnegie-Mellon University in Pittsburgh, Pa. I also have an honorary doctorate from Potsdam. I will add that my stepfather was a Robert Shaw Chorale singer in the 1950s and also was a graduate and choral professor at Potsdam! Music has been in my family DNA for many years! 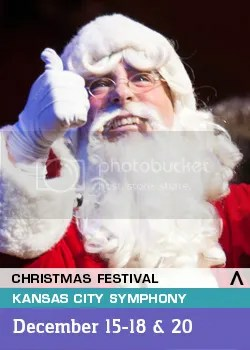 Since you’re singing in the Kansas City Symphony Christmas Festival, we must ask if you have a favorite seasonal song or carol? Since I sing multiple holiday symphony concerts, I do repeat many favorites each year… But having a choral upbringing means I am happiest when singing with a choir for the holidays. I could not pick one favorite. Do you celebrate for the holidays? Do you have any traditions? I sometimes do not get home until Christmas Eve … and am off again for a New Year’s concert elsewhere, so it is a really great work season. Even when starring as Christine in The Phantom of the Opera, or any show, you do not get holidays off as vacation. We are the entertainment for the rest of the world! I do miss my family, as we are extremely close, but you have to make time the rest of the year. 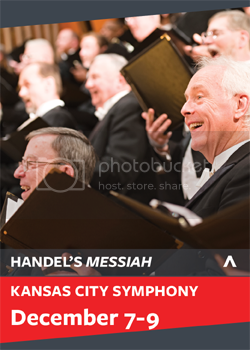 Have you sung with the Kansas City Symphony in Helzberg Hall at the Kauffman Center before? Not with the Symphony, but I spent time in Kansas City getting my Equity card at KC Starlight Theatre one summer after grad school. How much of your time is spent practicing vs. performing vs. traveling? Do you have much down time? What do you like to do during your leisure time? Traveling takes a lot of energy. For example, I was with the Hong Kong Philharmonic last season, and it is tricky to fly, recover to sing, then recover after the flight home. I am constantly preparing for the next concert event, which means arranging music, learning new pieces and developing concerts and recitals. I also have been singing corporate events, recitals and giving master classes more and more. 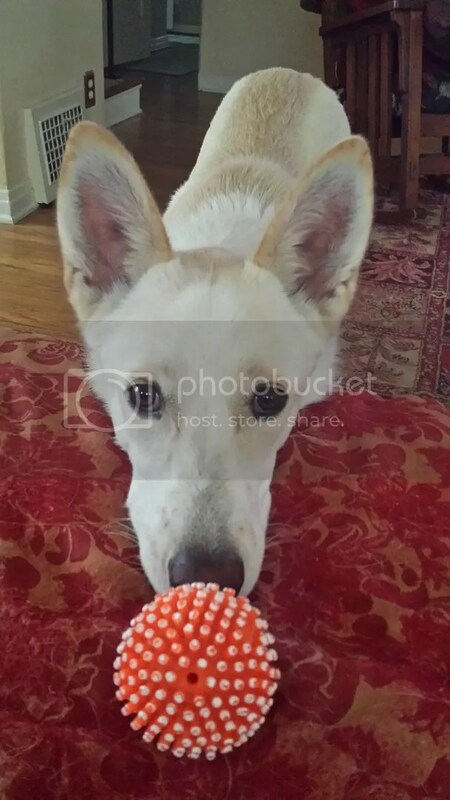 In my “down” time” (not very much) my husband and I love working on our home, and we have a 2-year-old, 70-pound rescue dog named Barber (after American composer Samuel Barber). Who is your favorite artist of all time and why? It depends on what genre… Elly Ameling, Benita Valente, Barbara Cook, Ella Fitzgerald, Elton John… the list is a long one! 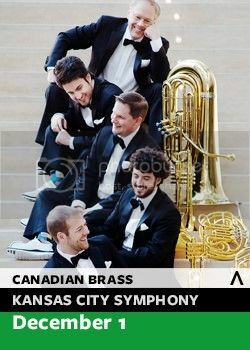 Since you’ll be in Kansas City for several days, is there anything else you want to do outside of the concert hall? I will probably not spend a lot of time outside the concert hall/hotel. That is typical during a run of many concerts! You must eat well, exercise and rest. I have a project coming up in January and also will be learning music by composer Kurt Weill that week. I have spoken to Maestro Jason Seber, and I am so looking forward to sharing the stage with him, the orchestra musicians and the two choirs. I have said I never get to see my family for the holidays, so I will just adopt your audience as my extended family. 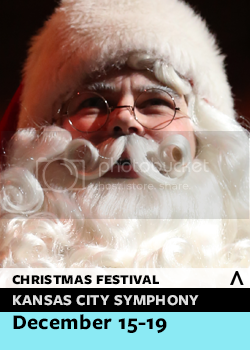 Kansas City Symphony Christmas Festival is Dec. 15-18 and 20. 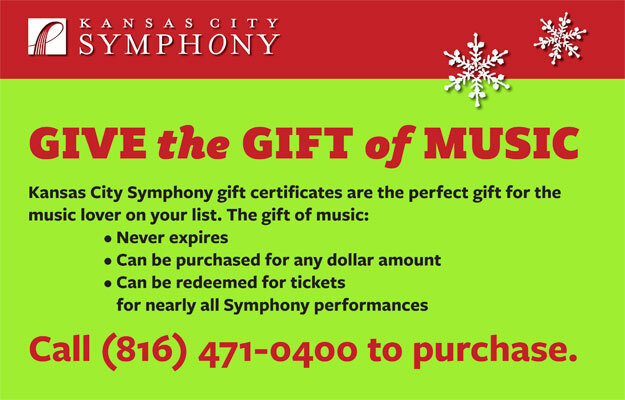 Secure seats to the Kansas City Symphony Christmas Festival by visiting this page or by calling the Symphony Box Office at (816) 471-0400. 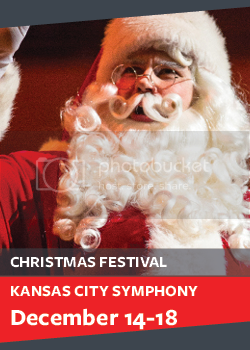 Special guest and featured pianist Rich Ridenour performs with the Kansas City Symphony for the Christmas Festival concerts on Dec. 17-20 and Dec. 22. Ticket information here. Tell us about yourself. When did you start playing the piano? When I was 8. I was forced into it by Mother. Geez. I was not a model student at first. But when I discovered girls were impressed I played piano, I started to practice more. Connecting again with the wonderful audience and orchestra. I had a great time playing as Jennifer Holiday’s warm-up act two years ago. 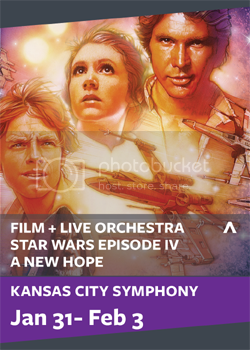 The Kansas City Symphony rocks. Do you have a favorite piece that is part of the upcoming concerts? If so, which one and why? Not fair. This is like selecting a favorite child. The variety of moods will be special. I do relate to Charlie Brown Christmas in many ways. Some days I am Charlie Brown. Since you’ll be in Kansas City for several days, is there anything in particular that you plan to do? Shop. Will Worlds of Fun be open? Definitely the Boulevard Brewing Company (after show). The Christmas Festival concerts are a big hit with families and children. Do you have any advice for young musicians? Find the joy in music and play music you relate to. I did not find any joy in music at first (as I mentioned earlier…), so some students need to give some time to try it on. Whether you are on stage or in your home music is a huge lift to the soul. Do you have any favorite holiday traditions you observe? I ring bells for Rotary. I still hear ringing from last year. After Kansas City, I travel back to Sarasota to pick up my wife and within 24 hours we will be in cold Michigan with my family. Then, I play with the Greensboro Symphony for New Year’s Eve with my son Brandon who played trumpet with Canadian brass for seven years. 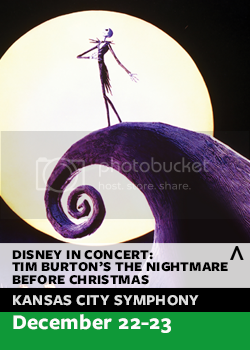 To hear guest pianist Rich Ridenour perform with the Kansas City Symphony, Symphony Chorus, Allegro Choirs of Kansas City and Rezound! 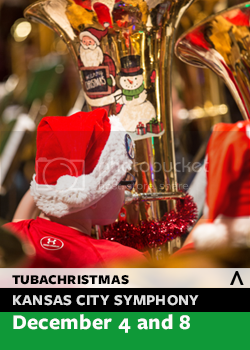 Handbell Ensemble for the Christmas Festival concerts, please call (816) 471-0400 or select your seat online. Tickets start at $30 for adults and $15 for children.